Gilbert, Arizona, Dentist, Dr. Curtis Johnson is a graduate of Brigham Young University and earned his D.D.S. from Case Western Reserve Dental School in Cleveland, Ohio. He graduated with honors in 1975, then served as a dentist in the U.S. Army for three years.Having served as a Gilbert dentist since 1985, Dr. Johnson is well known and trusted by families across Arizona. A top professional in his field, Dr. Johnson, has the ultimate combination of skills. He is known for his gentle, caring nature. He is both efficient and detail-oriented. Serving in the army gave him a vast amount of experience and expertise. He and his wife Gina are the proud parents of seven beautiful children. Dentist in Gilbert, Arizona., Scott Larsen, D.D.S. 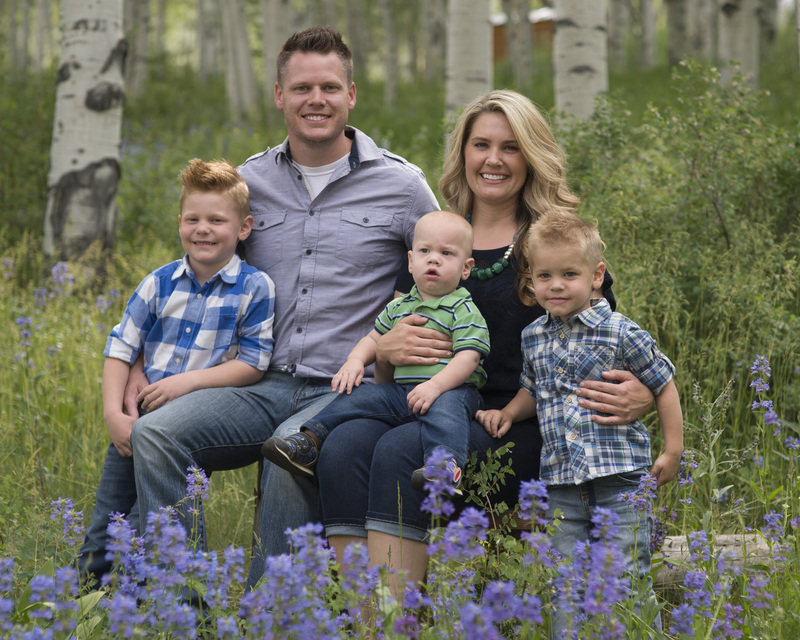 Dr. Scott Larsen received his undergraduate degree from Brigham Young University and earned his D.D.S. from Creighton University School of Dentistry located in Omaha, Nebraska. Dr. Larsen joined our practice in 1997, and has been helping families create brilliant, beautiful smiles every since. He and his wife, Alicia, are the proud parents of three beautiful daughters and live in Gilbert, Arizona. Dr. Brad Johnson is proud to be a Gilbert AZ Dentist, as he grew up here in Gilbert. He received his undergraduate degree from the University of Colorado in 2007, where he graduated with honors and was inducted into the prestigious Phi Beta Kapa Honors Society. Dr. Brad received his Doctorate of Dental Surgery from the University of Colorado. He completed a general practice residency at the VA medical Center in Denver, CO where he received specialty training in implantology, oral surgery and endodontics. Dr. Brad loves the outdoors and is an avid snowboarder, mountain biker and runner. He recieves the most joy from spending time with his wife and watching his son grow.Dr. Brad says the most rewarding part of dentistry is forming friendships with his patients and seeing the positive change in their lives by helping them create great smiles. Gilbert Arizona Dentist Heather Sutherland, Following the inspiration and encouragement from her father who is an orthodontist, Gilbert, Arizona dentist Dr. Heather Sutherland pursued a career in dentistry, and has been practicing since 2003. She received her undergraduate degree from Utah State University. She completed her D.M.D. at University of Louisville. There she completed a residency in Advanced General Dentistry. Dr. Sutherland enjoys being able to help her patients achieve beautiful smiles. She and her supportive husband have four children.